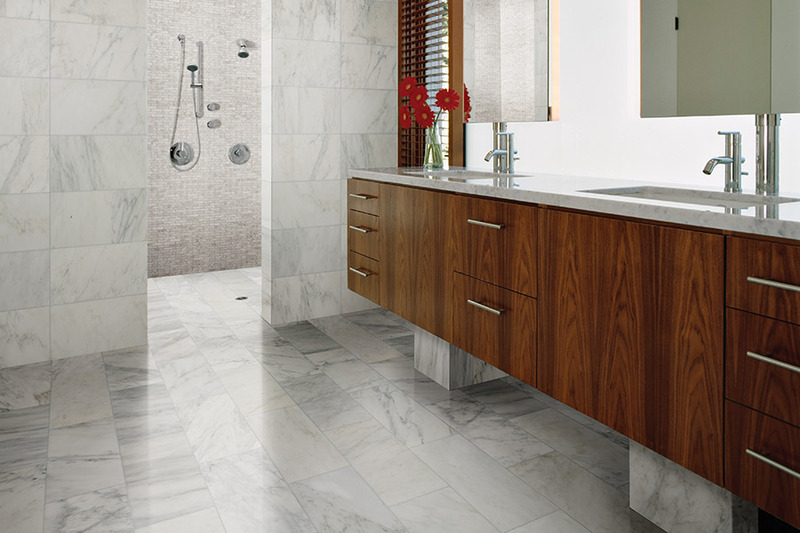 There is a reason tile flooring is the superior choice for bathrooms – it looks great, can get wet, and comes in so many different styles and designs that you can find the perfect floors for your space. 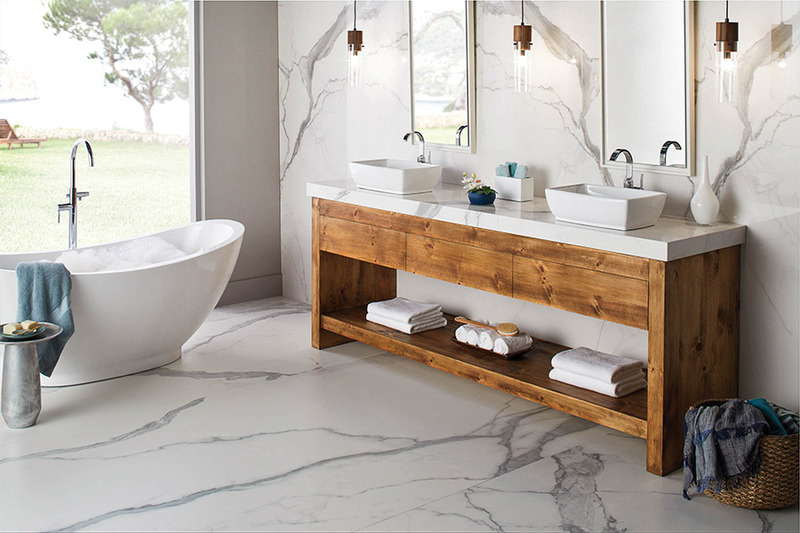 At Select Floors, we understand that creating a space that is unique to your wants and needs is important, which is why we carry an extensive collection of custom tile flooring. We can help you browse our selection and go over your vision for your space so that when our installers are finished with your bathroom, it is exactly as you imagined it would be. Schedule your free in home tile flooring estimate with Select Floors today by calling us at 770-218-3462.